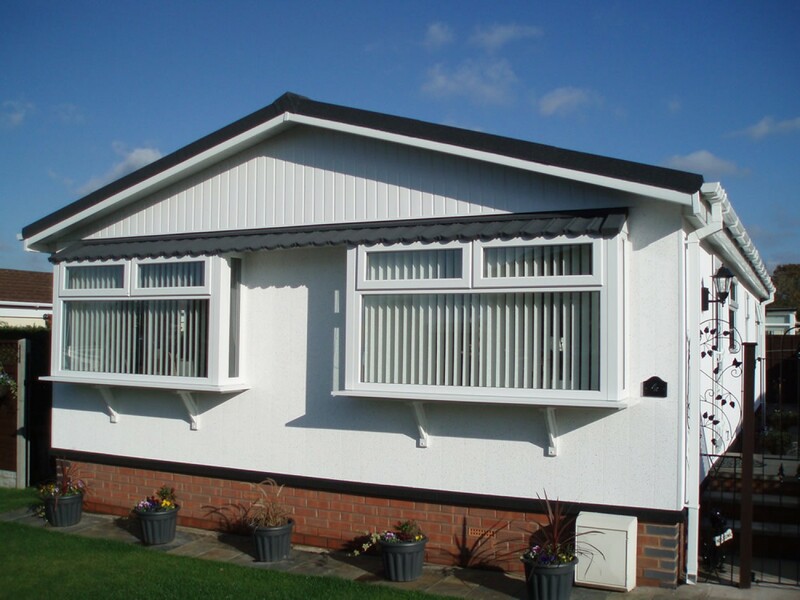 Rapide Services offer the complete park home refurbishment package including, lightweight tiled roofing, extensions, porches, conservatories, PVCU double glazed windows and doors, skirting, various insulated exterior wall refurbishment’s, bathrooms, kitchens, boiler & central heating systems, internal re-boarding & Internal wall layout re-design. 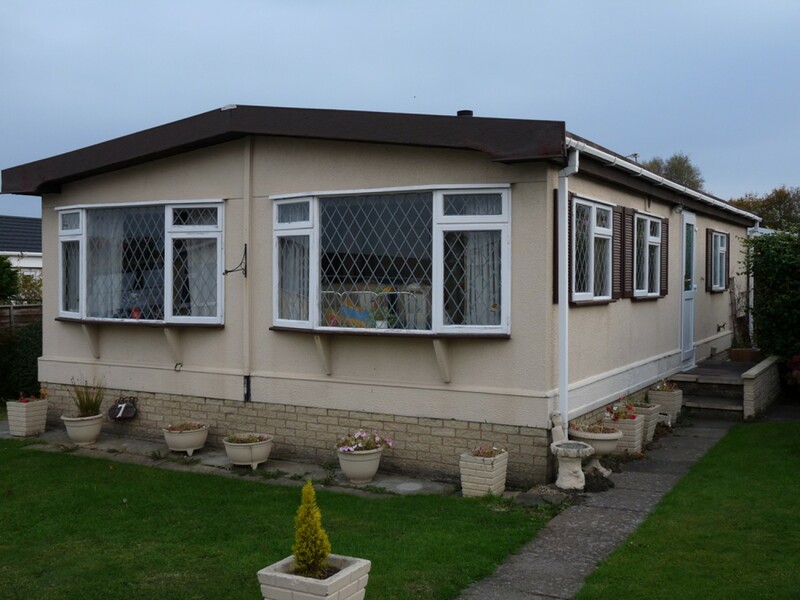 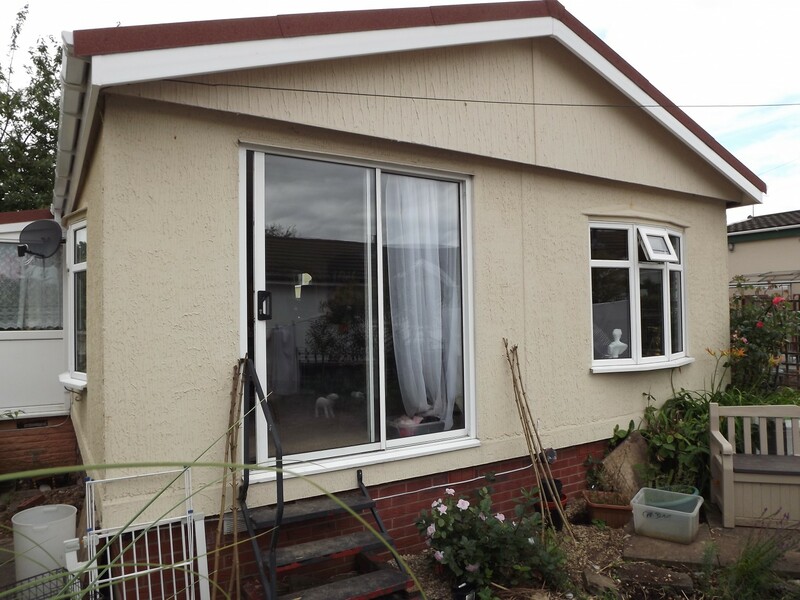 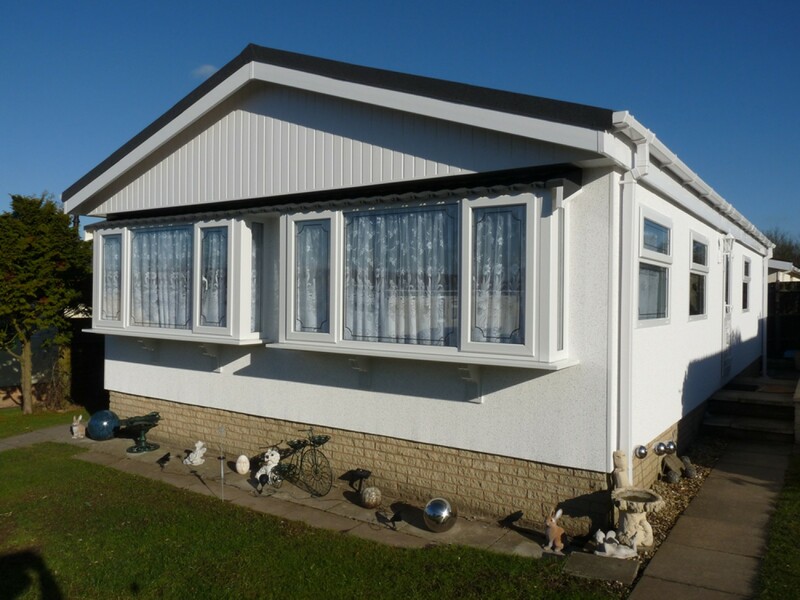 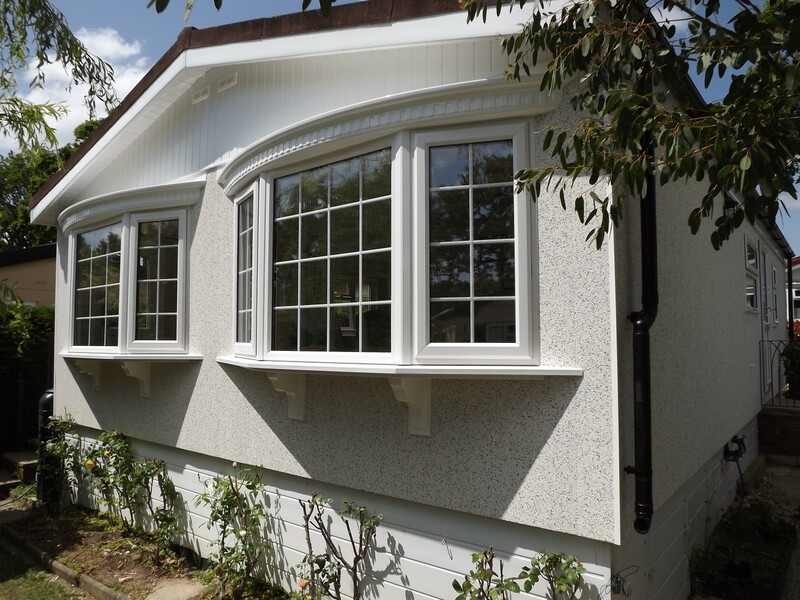 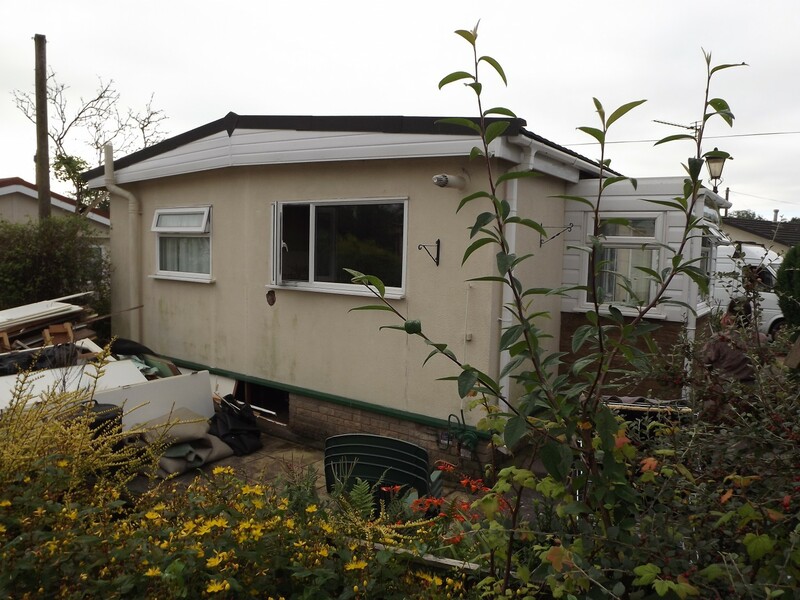 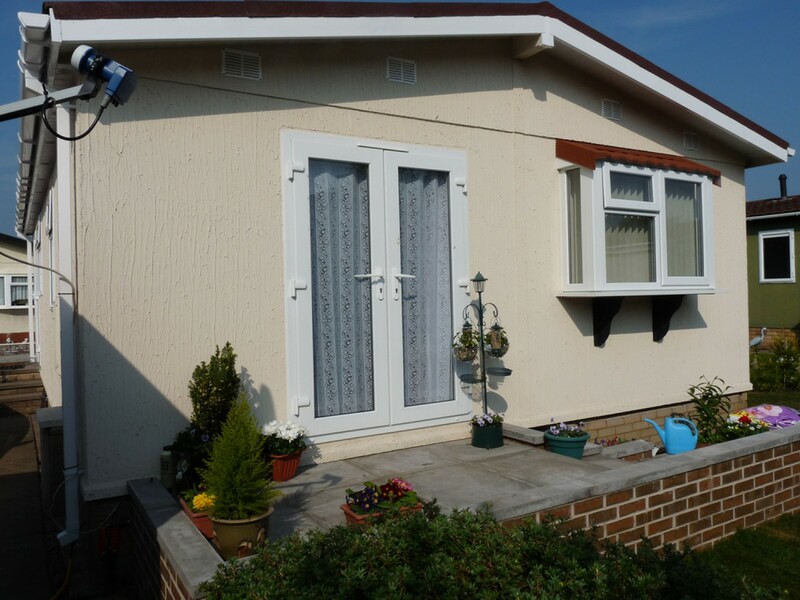 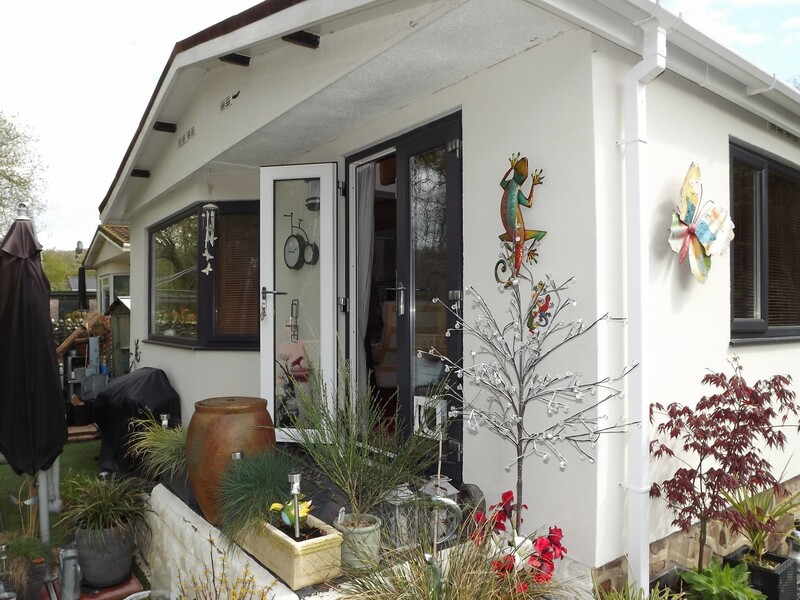 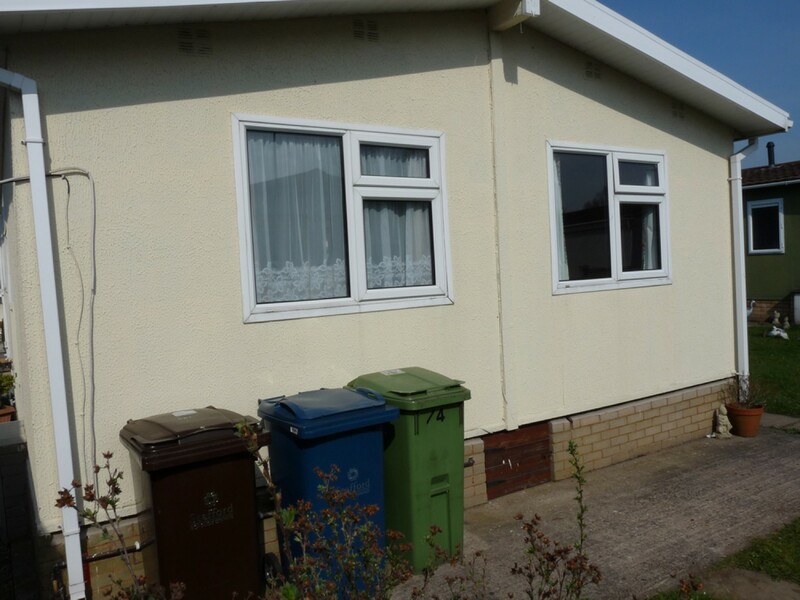 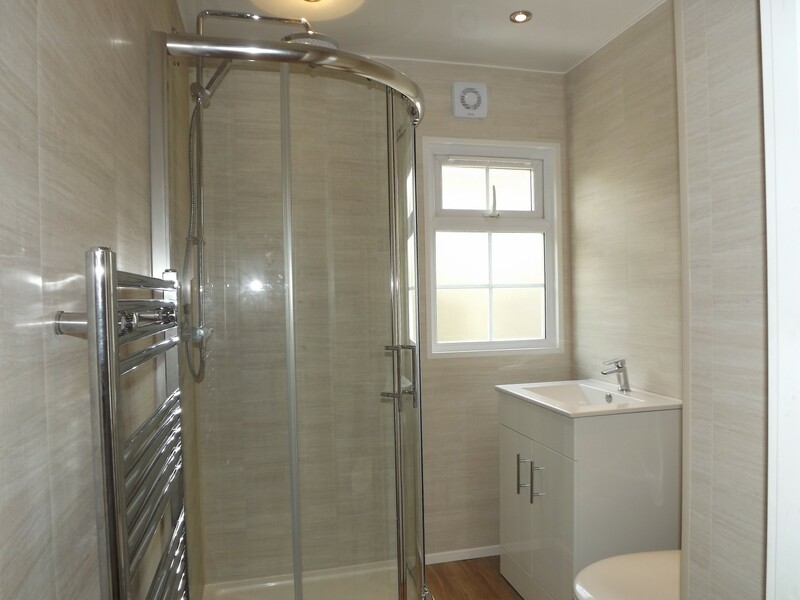 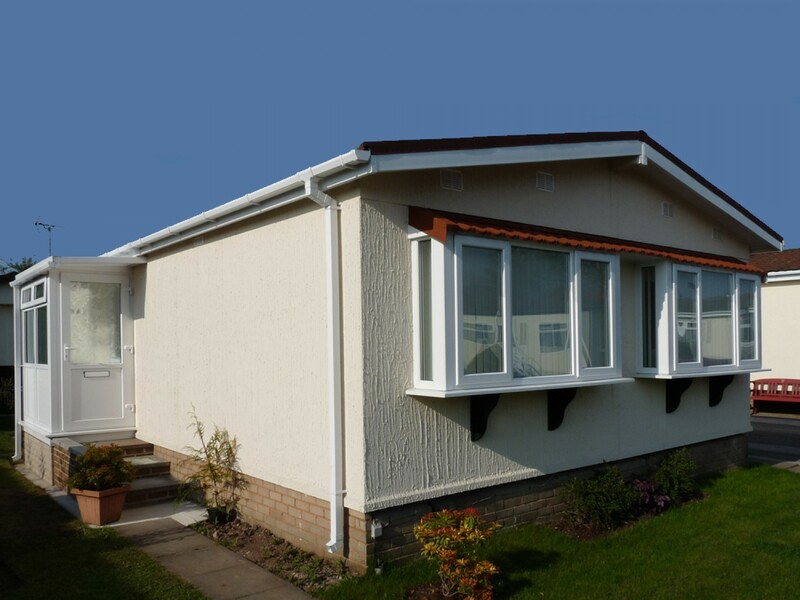 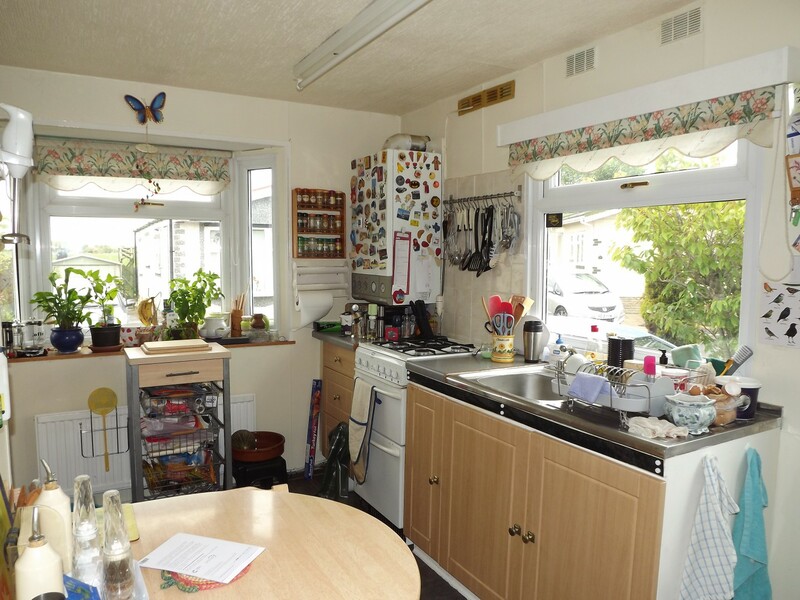 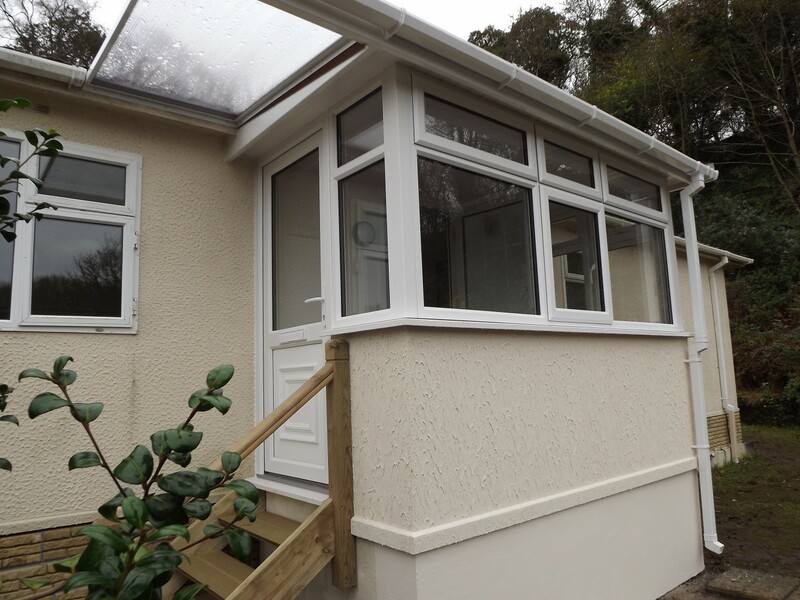 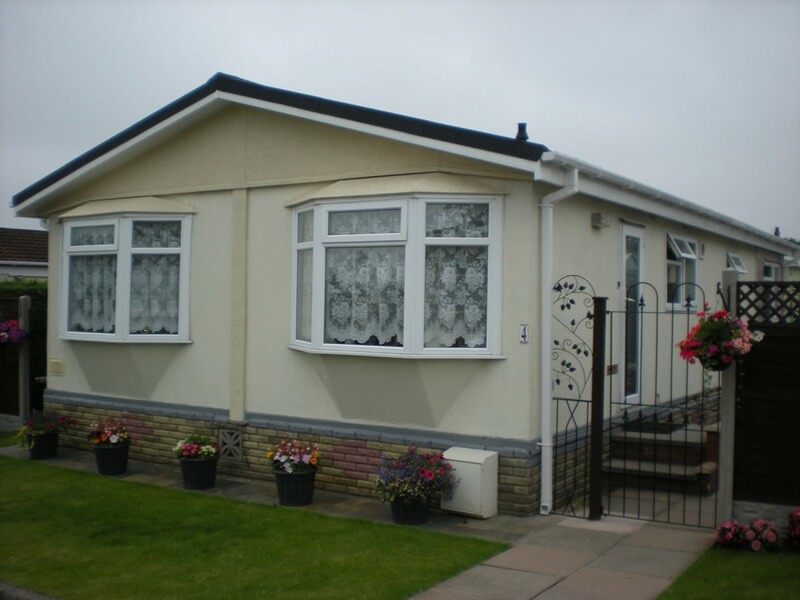 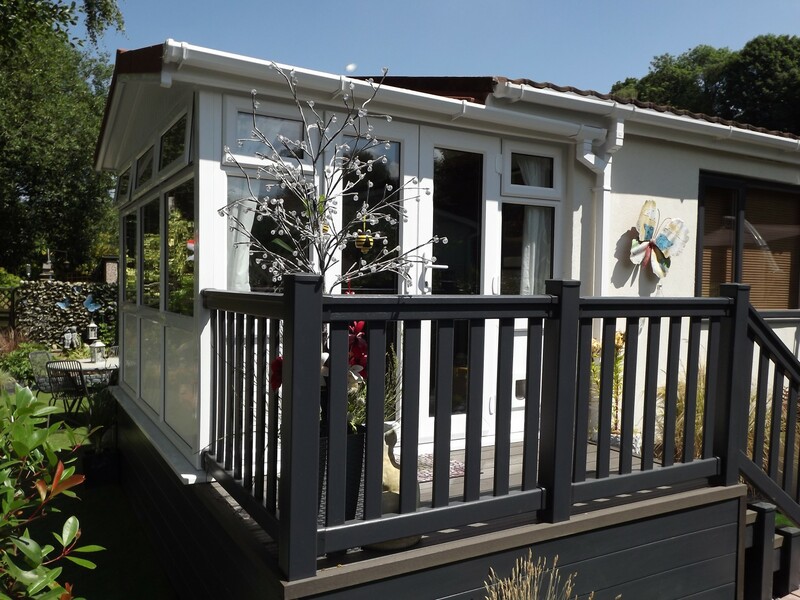 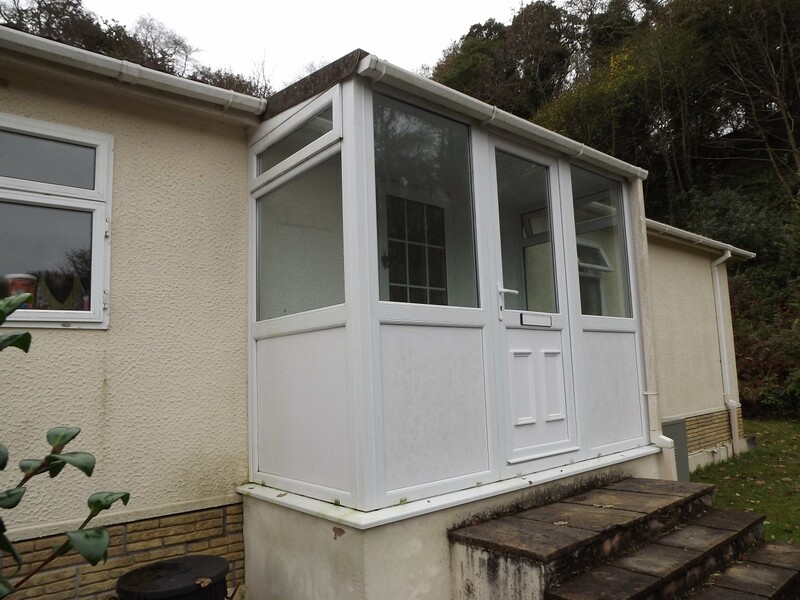 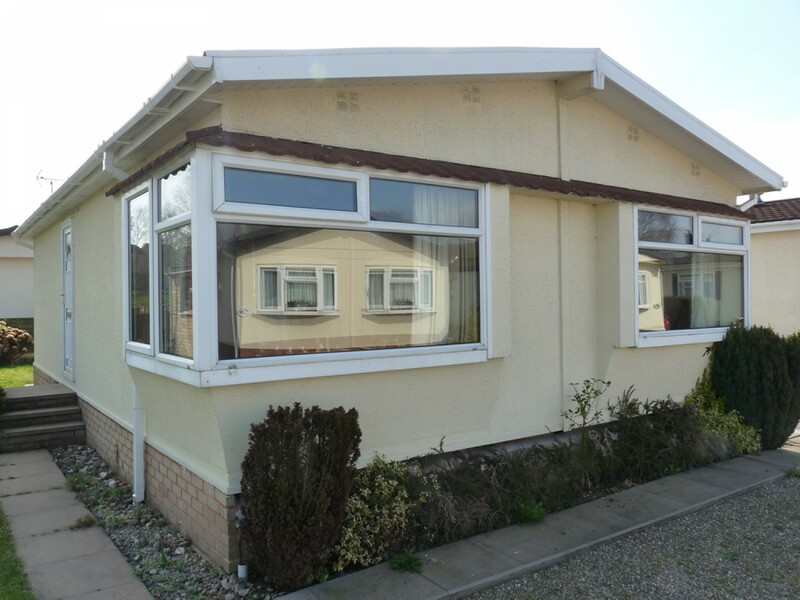 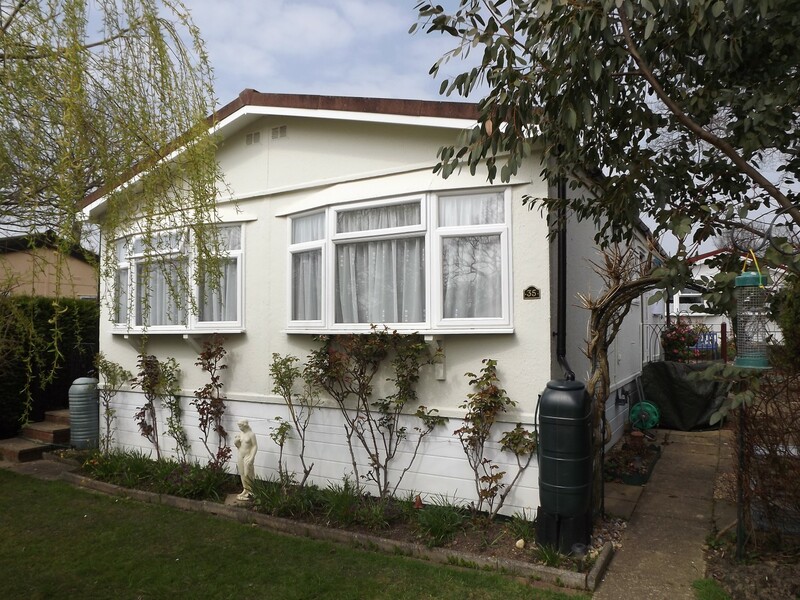 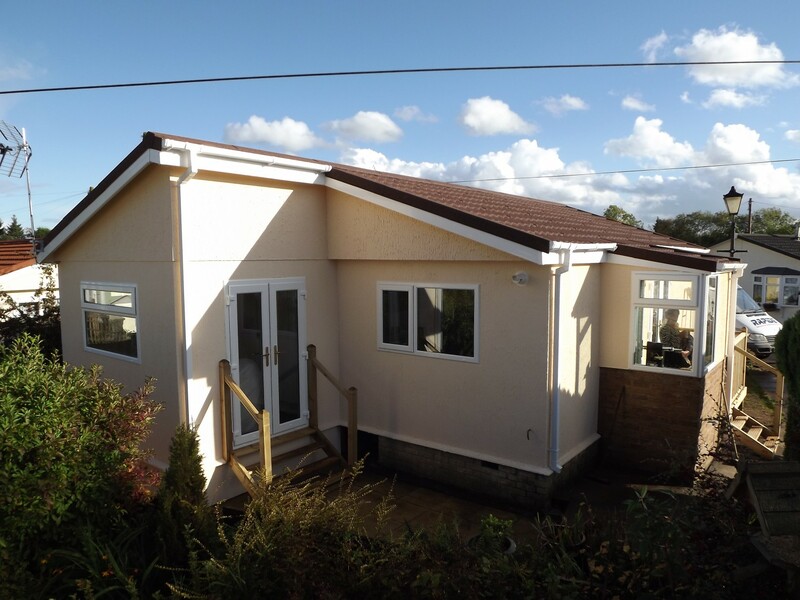 Our philosophy is to offer old fashioned service on site, whilst using modern up to date energy efficient maintenance free products to enhance & improve on the original specification of any Park Home. 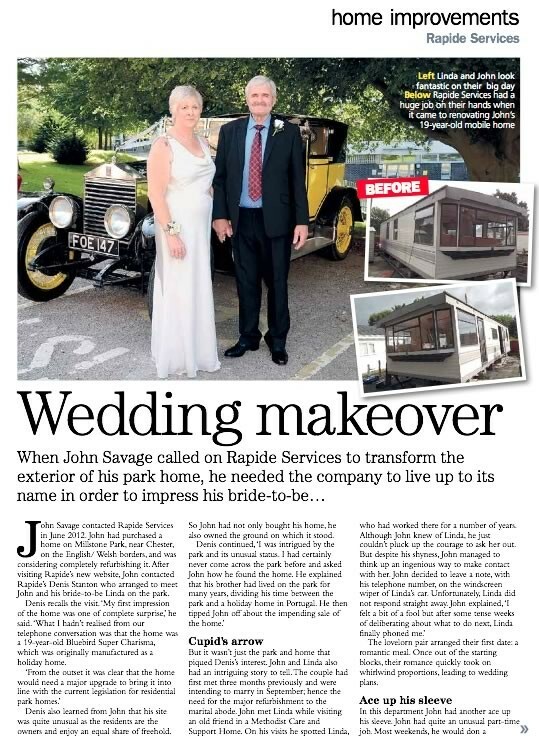 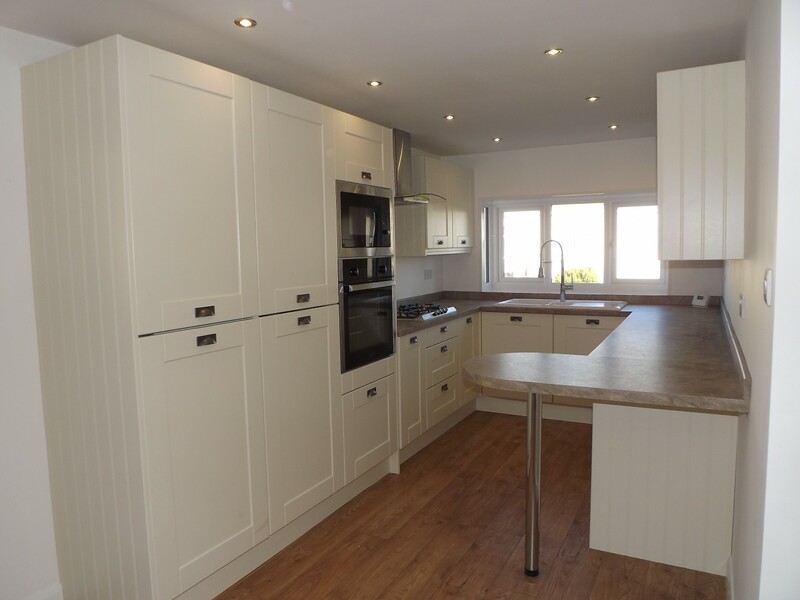 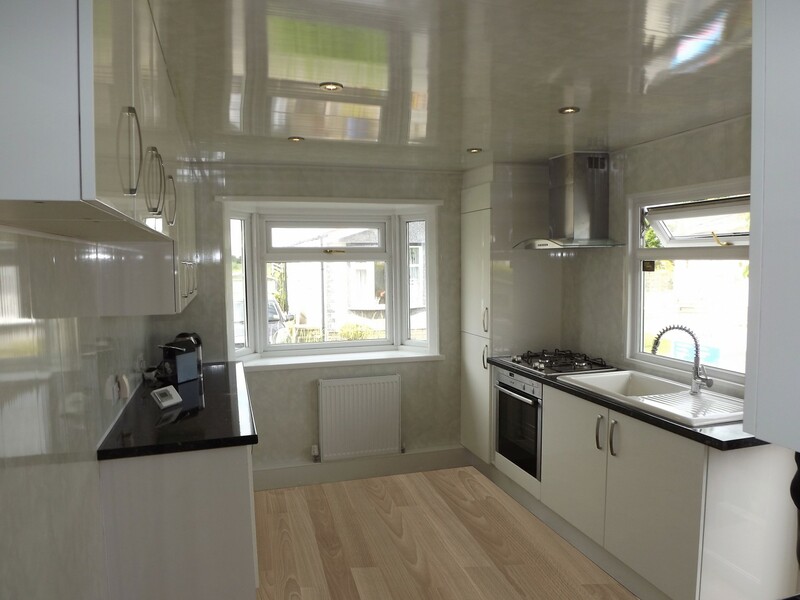 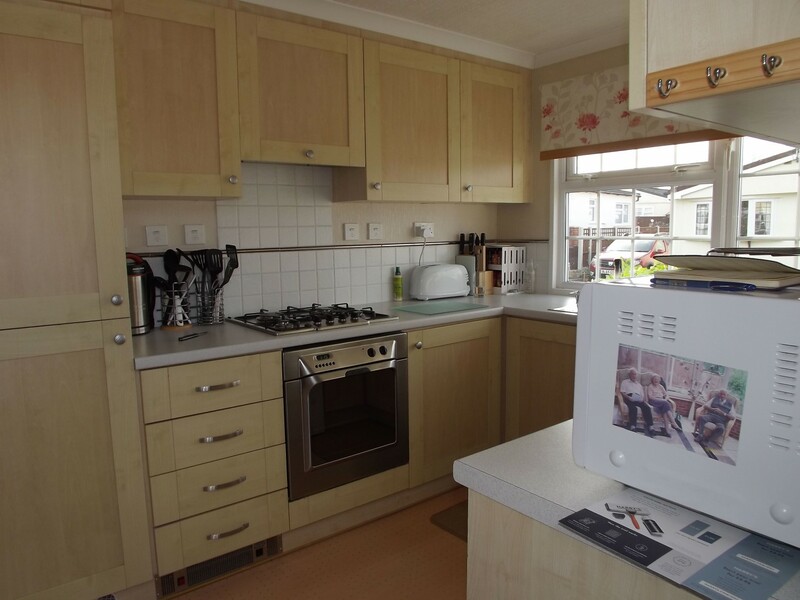 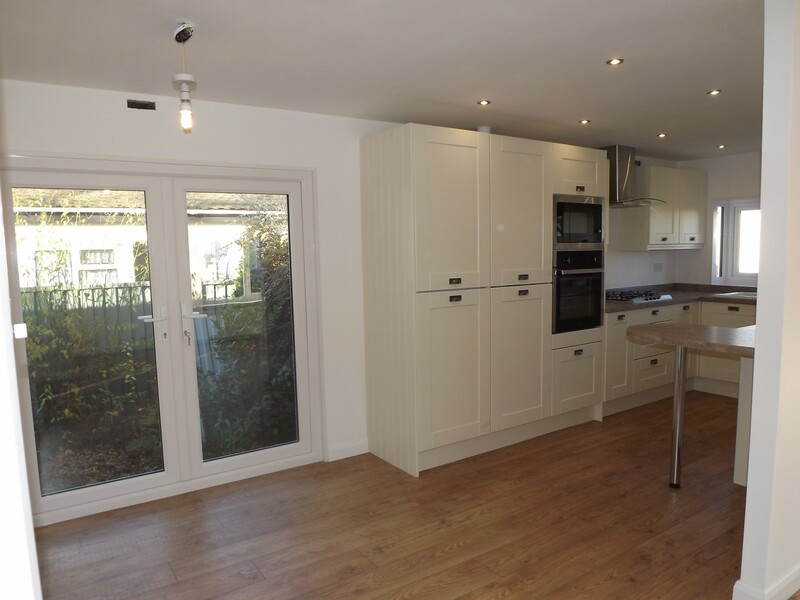 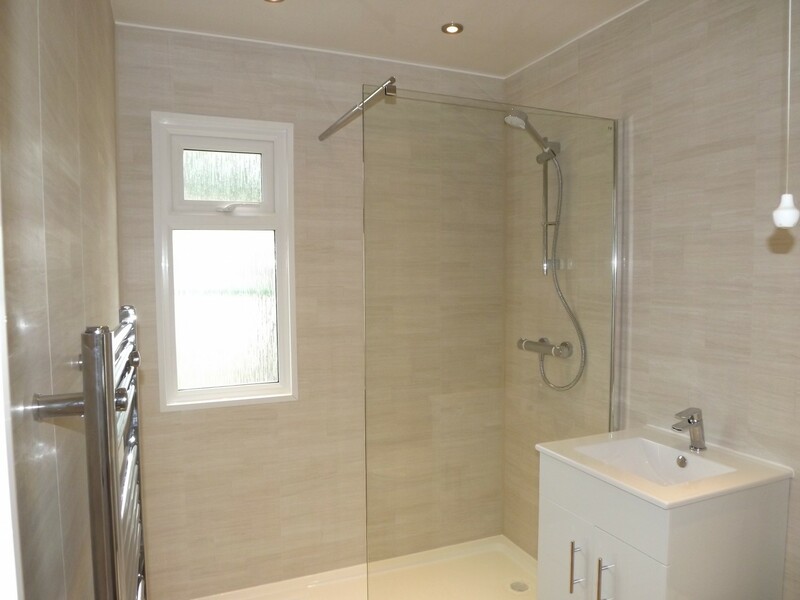 Rapide Services is a nationally based Park Home refurbisher, The company has now been trading for over 30 years, Rapide Services has a dedicated team with all the experience & professionalism you would expect from a company with three generations of experience in refurbishing Park Homes. 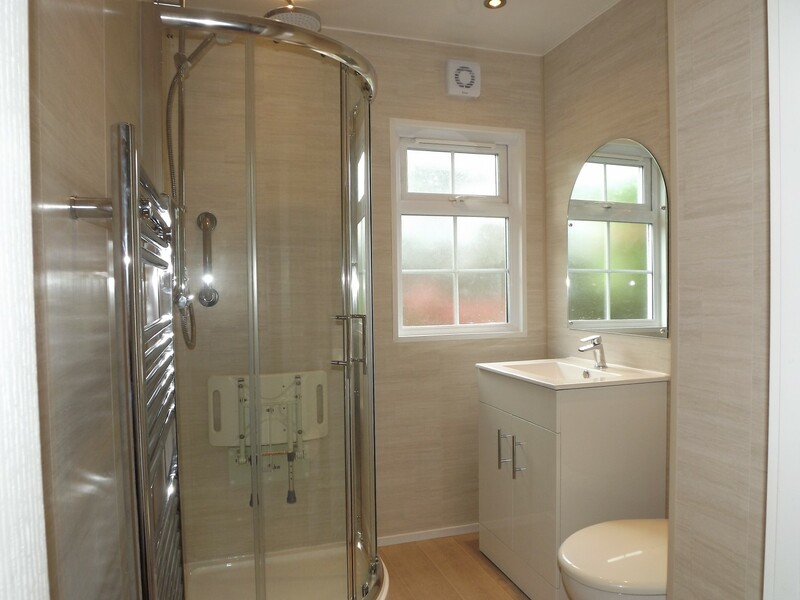 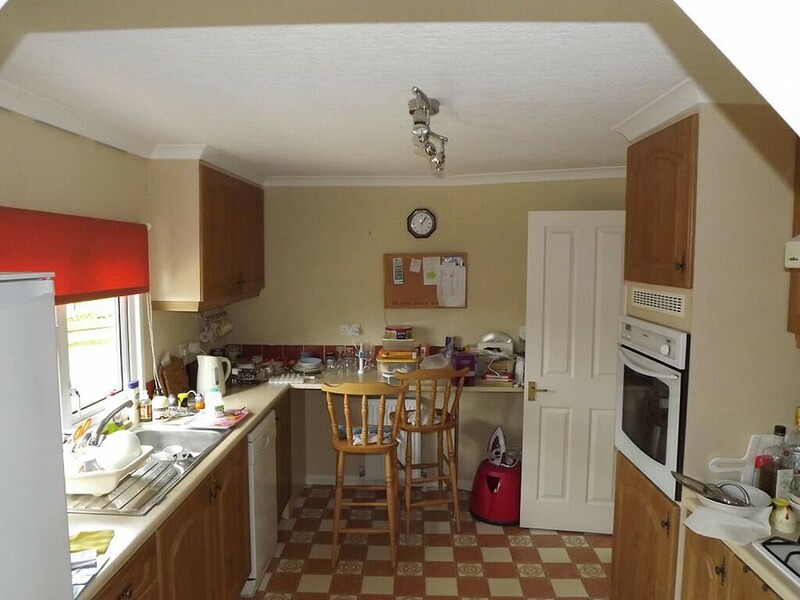 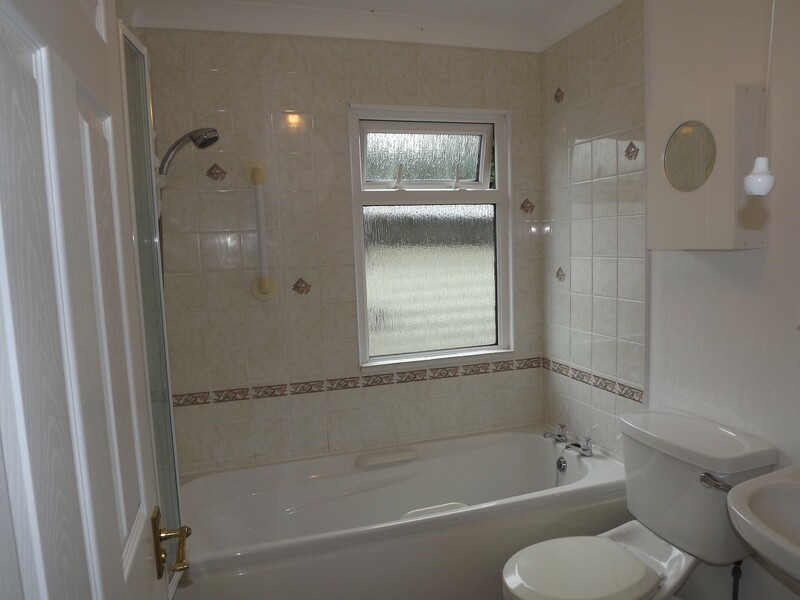 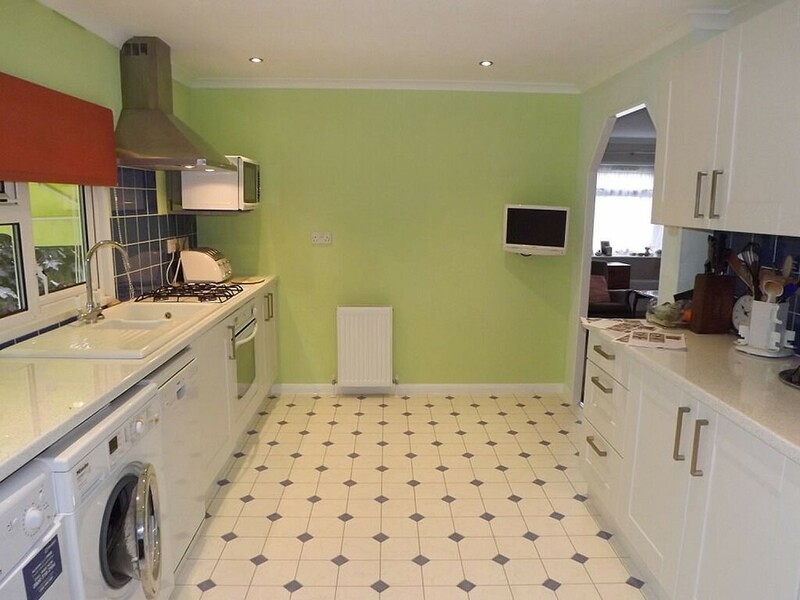 Please browse our web site and take a unique pictorial view of every stage of the refurbishment you may be contemplating. 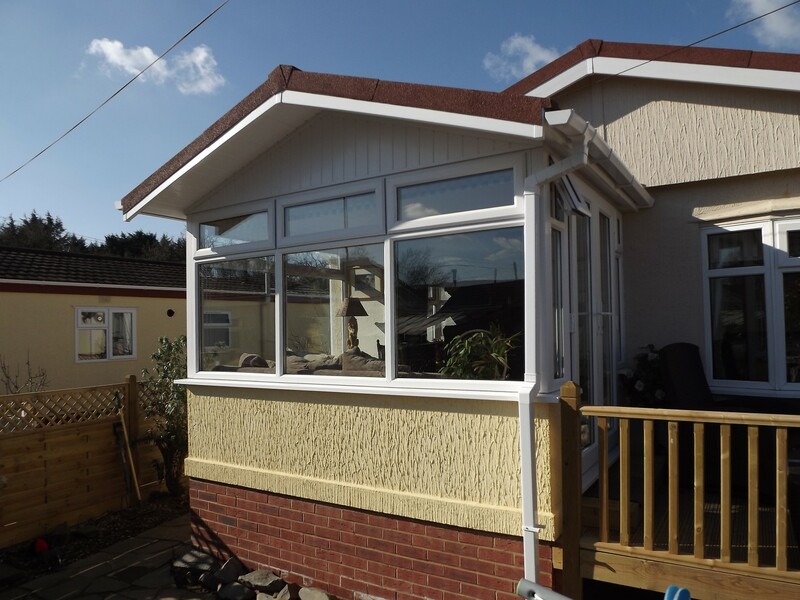 We provide bespoke improvement services and will be happy to provide a free estimation based on your specific requirements. 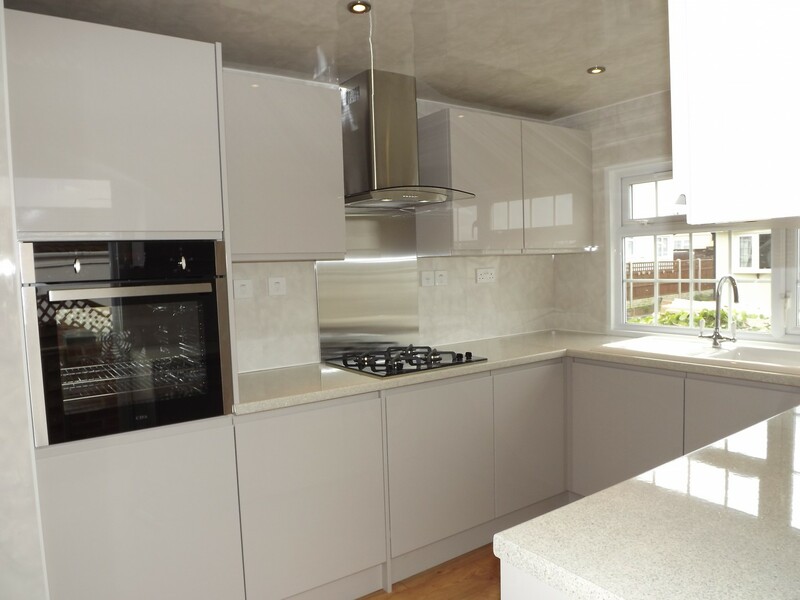 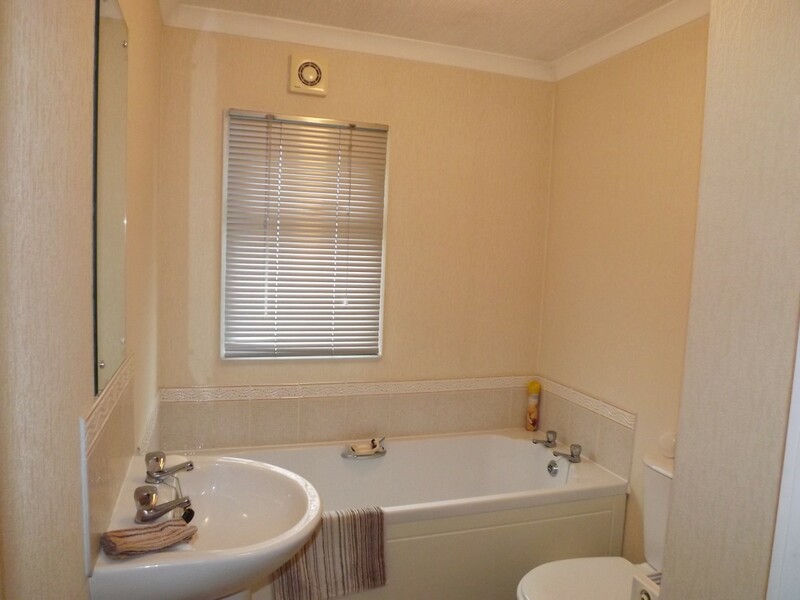 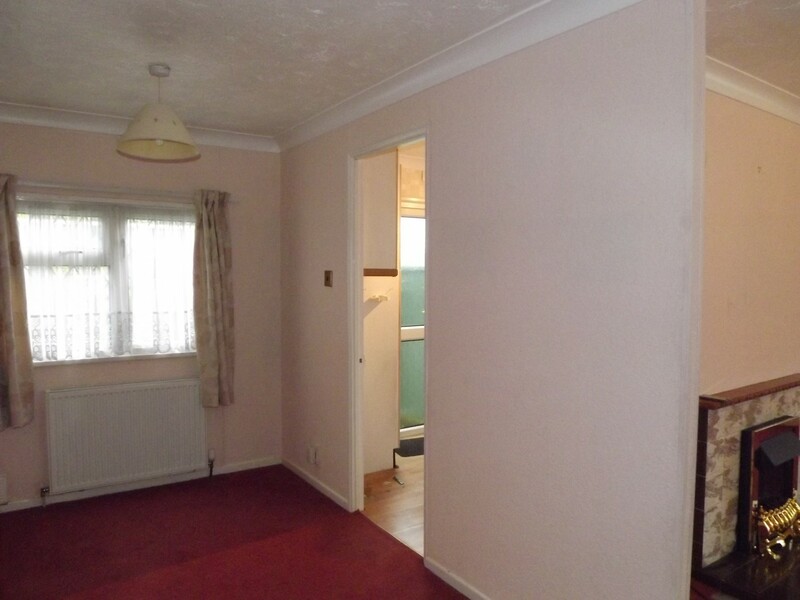 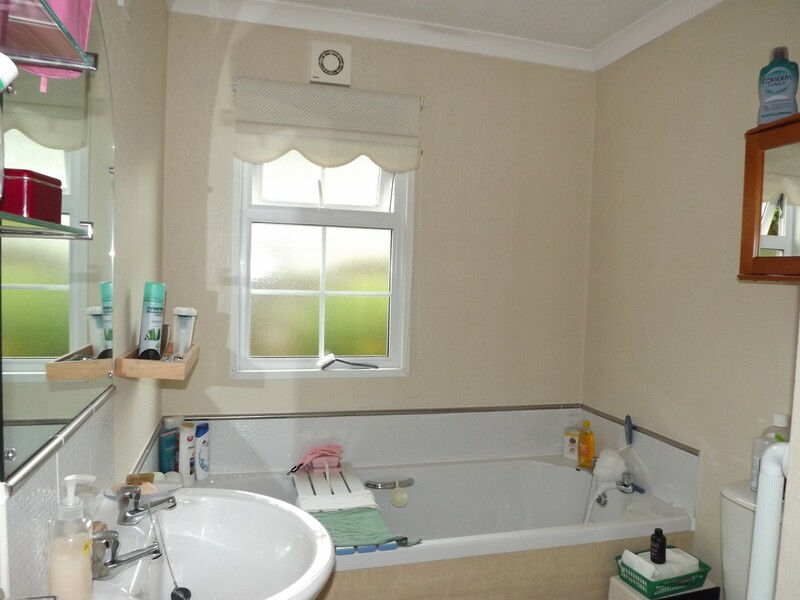 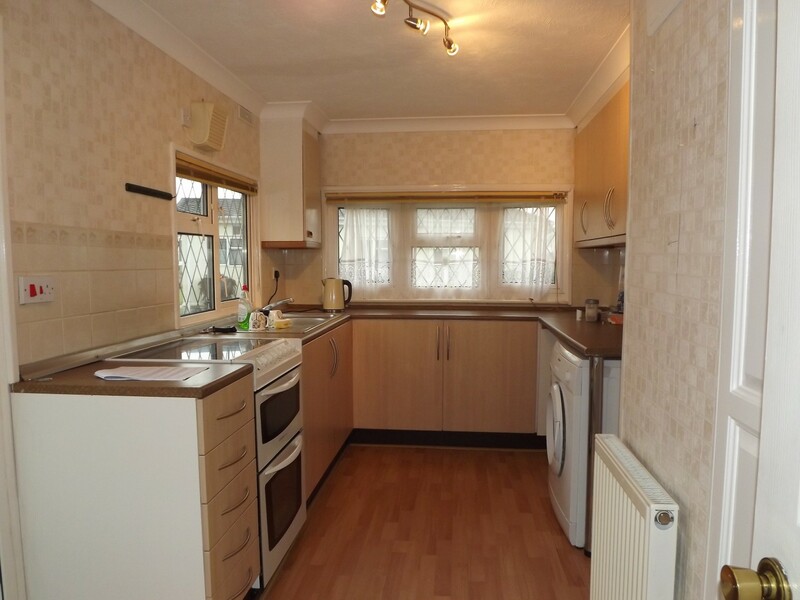 If necessary we will be pleased to visit your home to discuss your exact needs in detail.